Maryvale’s Community Based Services offer individual, family and therapeutic group services to children from infancy to 21 and their families. Marriage and Family Child Therapists, licensed Social Workers, and license-eligible interns comprise our multicultural and bilingual team. Therapists work collaboratively with each client from a strength-based, family-centered and trauma-informed philosophical perspective. Located in Duarte, Community Based Services provides varied counseling and mental health services aimed at keeping vulnerable families safer, reducing the risk of abuse and neglect by surrounding families with resources, information, and ongoing support. 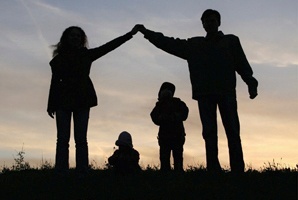 Children are seen on an individual basis with the involvement of their parent(s). As our treatment approach and philosophy is family-centered, an initial assessment is provided with participation by the parent(s). At that time goals are established and routinely reviewed with the parents to include how many sessions are recommended. Family contact with the therapist is fundamental and often family therapy is included as we believe the “family” is our client, not only the child. 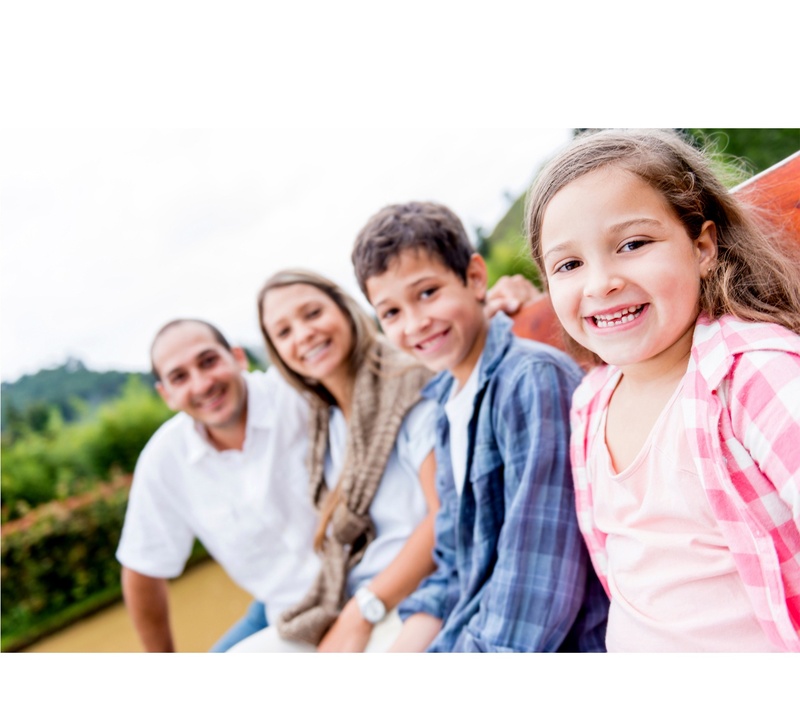 Family therapy services strengthen families by improving overall functioning, increasing social supports, teaching problem-solving, reducing the effects of trauma and helping to strengthen coping skills. Therapeutic group sessions, facilitated by Family Resource Center therapists, focus on specific life challenges that are either short term and time limited or open ended. Maryvale's Wraparound Services Program provides intensive multi-disciplinary therapeutic service alternatives for children and families involved with the Department of Children and Family Services and the Department of Probation. Learn more. Teens and Adults can participate in a variety of groups that build fundamental skill sets in areas that include work force development; employment readiness; computer skills and financial literacy.